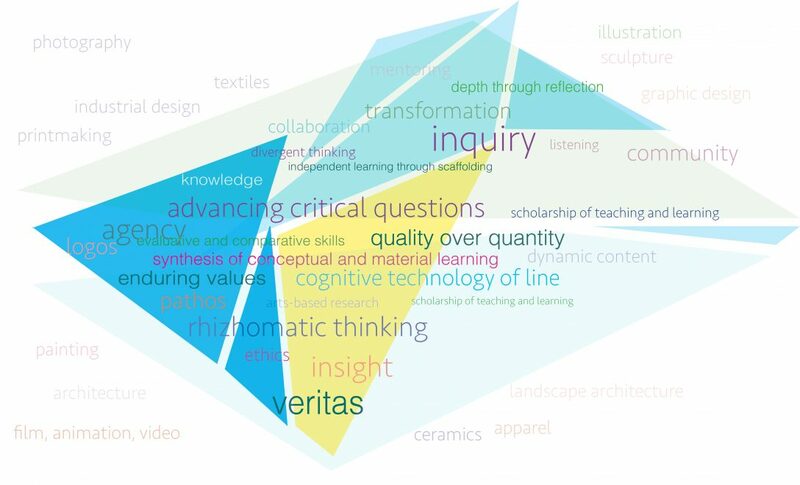 RISD Faculty Teaching Consultants have participated in professional advancement programs in reflective teaching practices at the collegiate level. In addition, they have received Sheridan Center training for classroom observations. They provide formalized individual consultations with graduate students and fellow faculty members; lead discussion groups; and co-offer roundtables on teaching practices for the larger academic community.